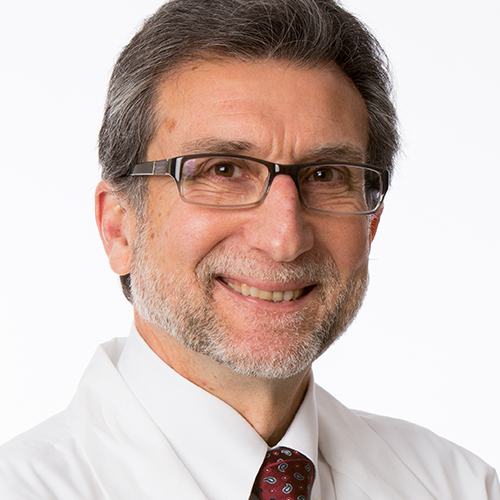 Jay B. Hollander, M.D. is a partner of the Michigan Institute of Urology, P.C. He is Board Certified by the American Board of Urology. Dr. Hollander has practiced at William Beaumont Hospital since 1985. He is experienced in all areas of Adult Urology with clinical and research interest in neurologic urology, urologic oncology, robotic surgical prostatectomy, kidney surgery (including stone and tumors), laparoscopic surgery and endoscopic surgery. Dr. Hollander serves as Vice Chairman of the Department of Urology at William Beaumont Hospital – Royal Oak and Program Director of the hospital’s Urology Residency Program. He helped develop Beaumont’s laparoscopic and robotic surgery programs. Dr. Hollander completed his undergraduate and medical education at the University of Michigan where he also completed his residency training in Urology. He is a Professor of Urology at Oakland University William Beaumont School of Medicine. Dr, Hollander is a member of numerous medical societies including the American College of Surgeons, American Medical Association and the Society of University Urologists and Program Directors. He has served as President of the Michigan Urological Society and North Central Section of the American Urological Association.